We want to make sure treatment is effective and safe for your family. In order to be treated at this office with stimulant medications, children and/or parents must consent to random urine tests, attend visits at least every 3 months, and have ongoing counseling throughout treatment. 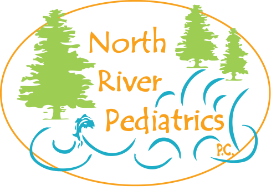 We expect parents to be well versed in their child's diagnosis and the specifics regarding the medication the child is taking. Refill requests must be made no later than 72 hours prior to refill date.